The NASA Auditorium is part of a the much larger NASA Headquarters in Washington DC. The Auditorium was conceived as the public face of the US space agency. 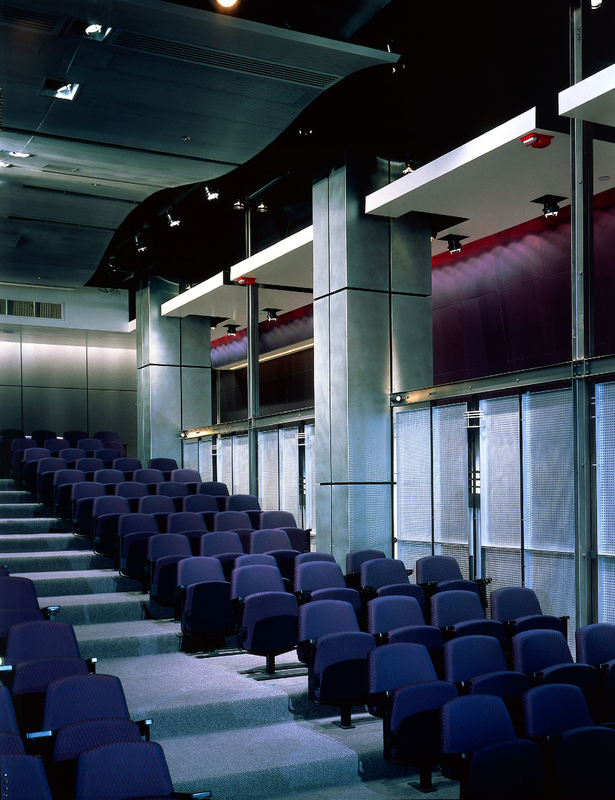 The 250 seat auditorium was forward thinking in several areas innovating including its perforated metal ceiling and wall panels. 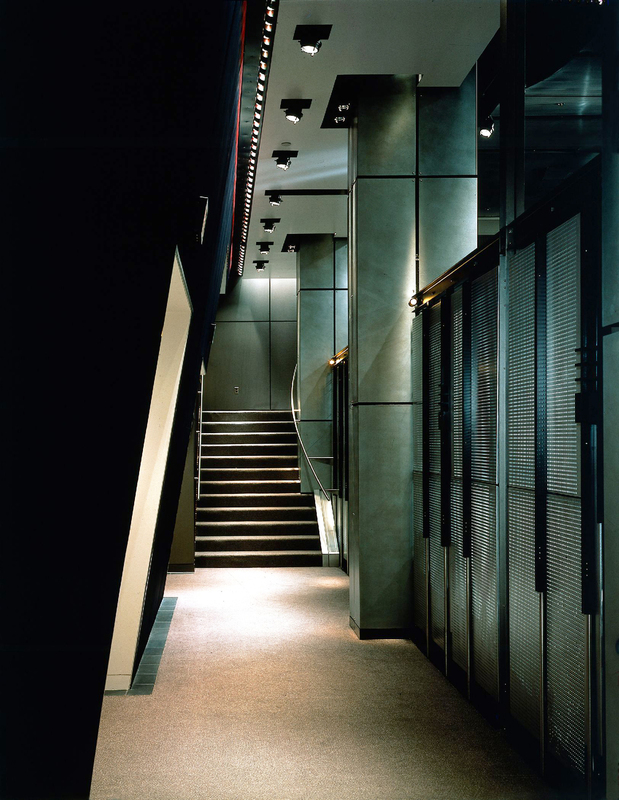 The project was awarded a prestigious GSA National Design award.